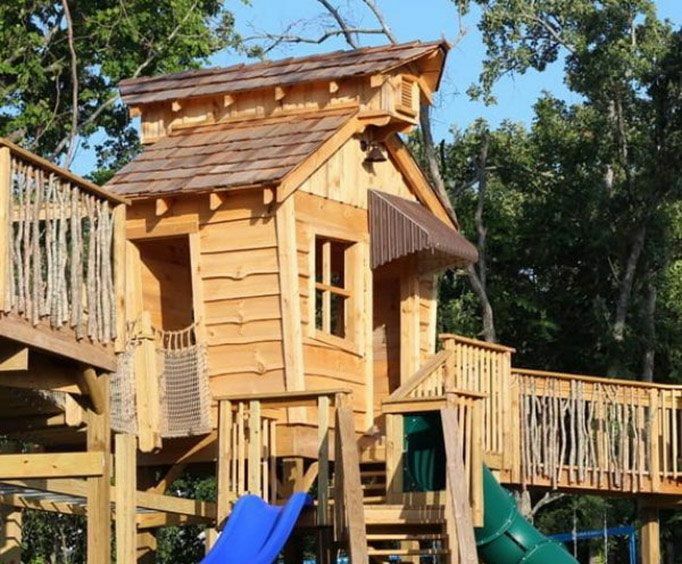 Lil Pete's Playground is designed with the littlest of adventurers in mind and is a place for fun in the Branson, MO area. This Shepherd of the Hills playground is brimming with features that capture the imagination and let it run wild. Do not miss out on this awesome opportunity to allow your kiddos to release some energy and make lasting memories during your vacation. This playland is comprised of exciting obstacles and more! 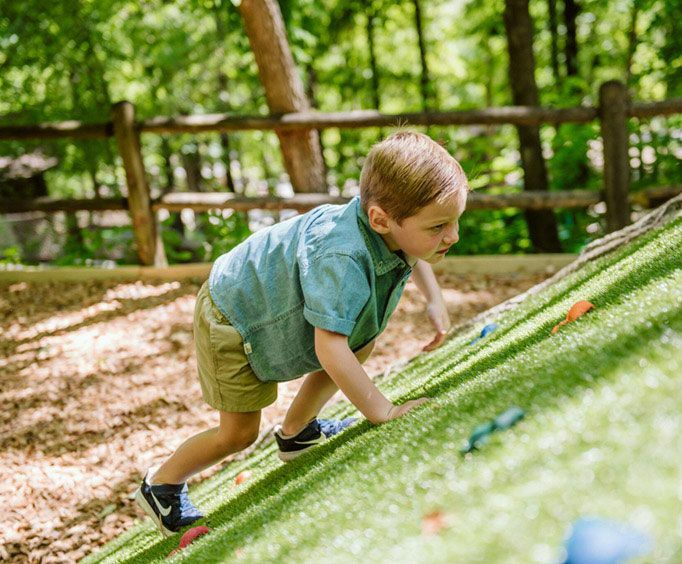 Complete with a minigolf course, a play barn, treehouses, and more, all ages will have a great time. Compete against friends and family during a fantastic game of minigolf or head to the petting zoo to get up close with some adorable animals. 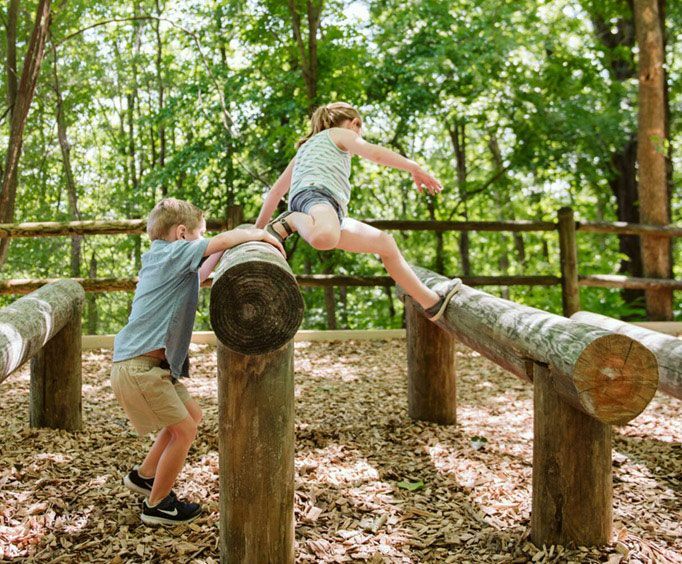 Kiddos will also have a blast at the obstacle course, where they'll be able to conquer log jumps, mini climbing walls, swinging bridges, box jumps, balance beams, and more. Then, the play barn features slides for even more fun! Or take to the canopies with the treehouse adventures and see some of the beautiful Shepherd of the Hills scenery. Finally, top off your adventure with a trip to the mining trough. Kids will be able to experience what it was like to go mining for gold as they sift through dirt to find sparkling 'gems' and more. For kids and kids at heart, there's no better place to have an amazing time than Lil Pete's Playland. Do not miss out on all the fun the next time you visit Branson, MO!